Bob Ekblad was an activist, a missionary, and a pastor, but he felt like his gospel wasn’t strong enough to meet the needs of the poor he was serving. Then, God did something new. The desert. It’s got bad PR. While it might not match the lush majesty of the PNW, it has its own stark beauty. There is something spiritual about it. So much of our Christian narrative is oriented around the desert. And I think God did that on purpose. The desert is a needy place, always praying for rain. The desert is an honest place, always laid bare before the sky. The desert is a hopeful place, always waiting to come alive at the mere mention of water. 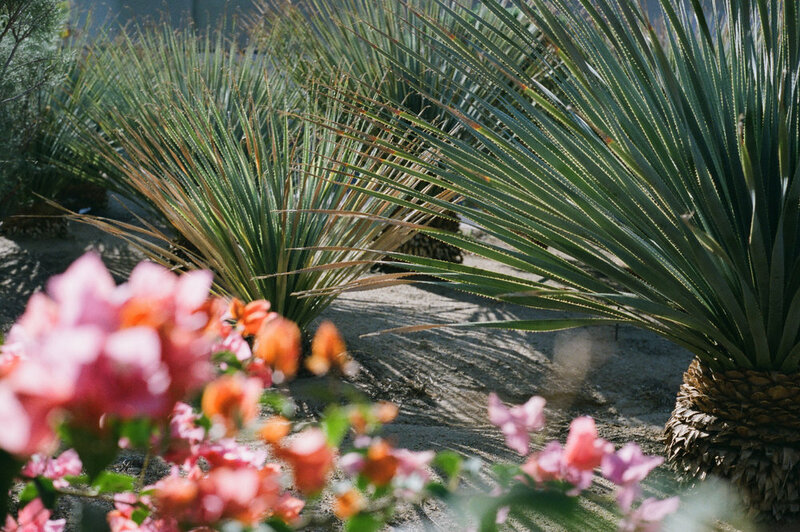 These pics are mainly from the Anza-Borrego Desert. 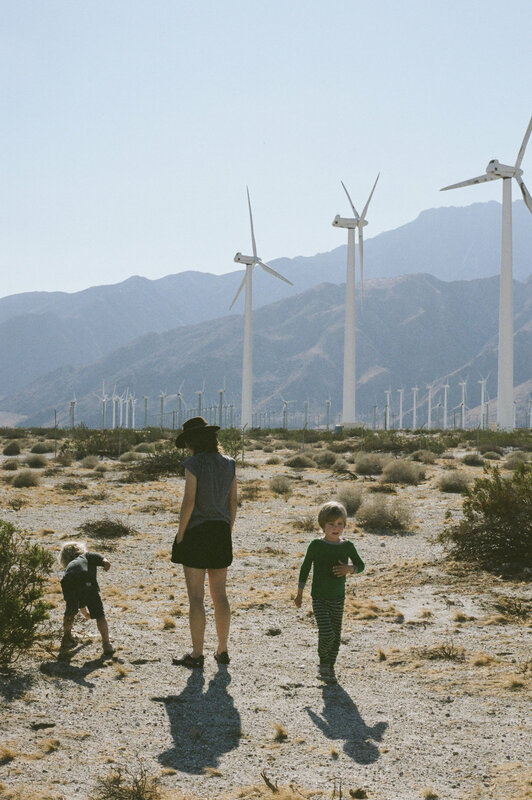 They were shot on 35mm film (Kodak Ektar and Fujifilm 400H) with a Nikon FM2n and developed by The Find Lab. We have made it to the wilderness. But, it feels a bit like the promised land right now. It's warm. It's dry. The kids have an endless sandbox to explore. And Fred has time to work on our first documentary film. It's coming along...slowly. Until that drops, here's quick video update about a stop we made on our journey down south. You see, we're still trying to figure out this homeschool thing, but we know one thing: learning by doing is often the most effective. That's why Erin called up our boys' great grandpa and see if he had any projects he could have our kids help him with. He did not disappoint. We’re on the road now. 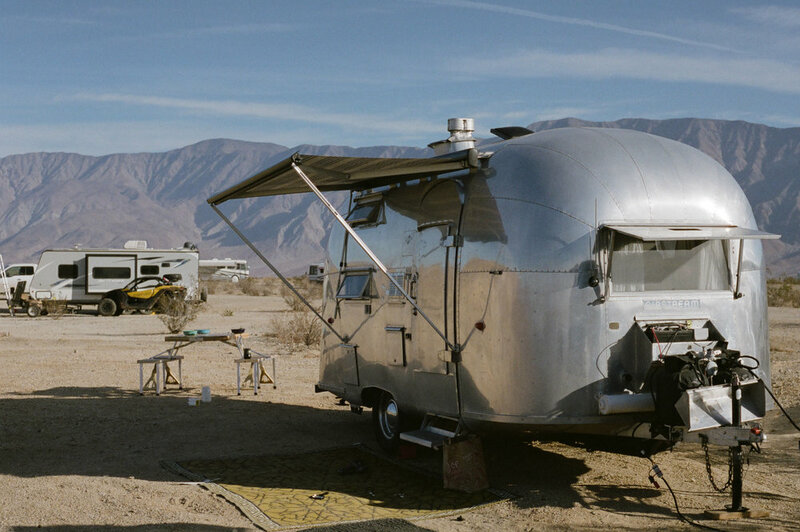 Our family of 4 is living in an Airstream, making films about the intersection between The Holy Spirit and justice.